Want to amp up your mac and cheese? If you're a 10-year-old, go ahead and slice up some hot dogs. But if you're an adult (or a discerning 10-year-old), opt for something a bit more grown-up. Want to amp up your mac and cheese? If you're a 10-year-old, go ahead and slice up some hot dogs. 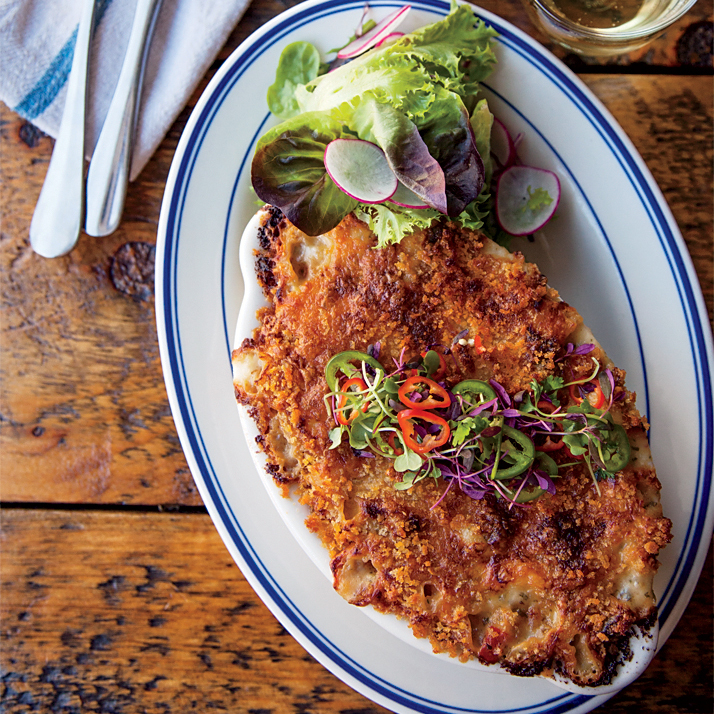 But if you're an adult (or a discerning 10-year-old), opt for something a bit more grown-up. From shredded chicken to smoky bacon, here are five excellent ways to make meaty macaroni and cheese. 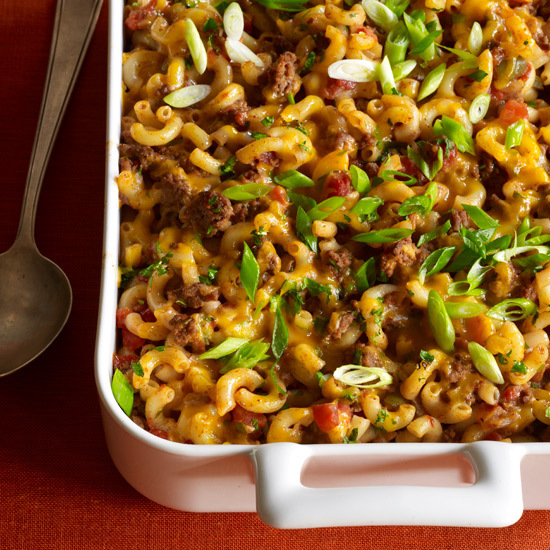 This Cajun-inspired macaroni and cheese features spicy andouille sausage. 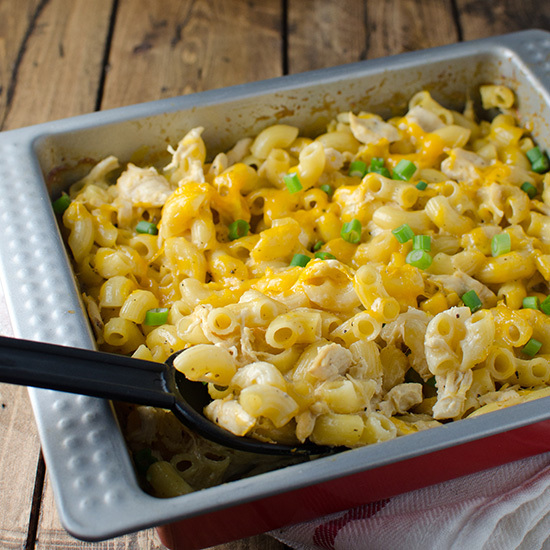 Shredded chicken breast makes a great addition to classic cheddar mac and cheese. 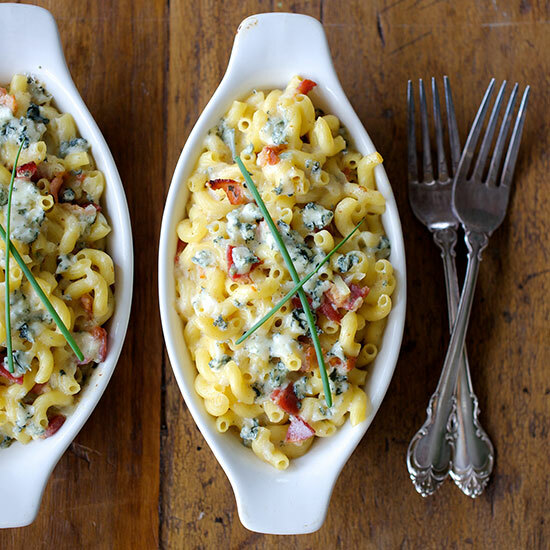 For a grown-up version, add smoky bacon and tangy blue cheese. 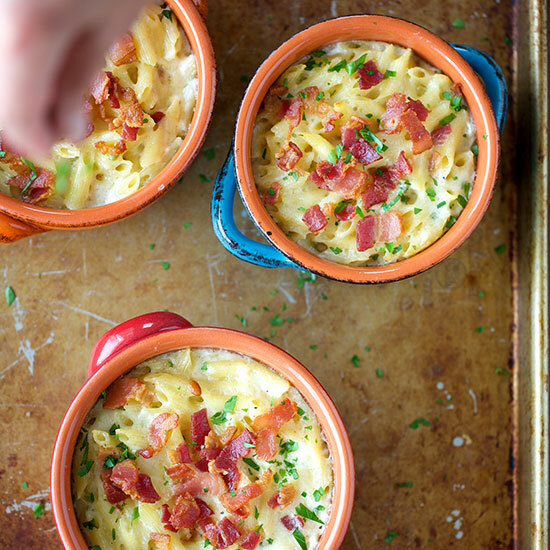 How do you upgrade bacon-studded mac and cheese? Top it with salsa.